Thank you for putting this together. 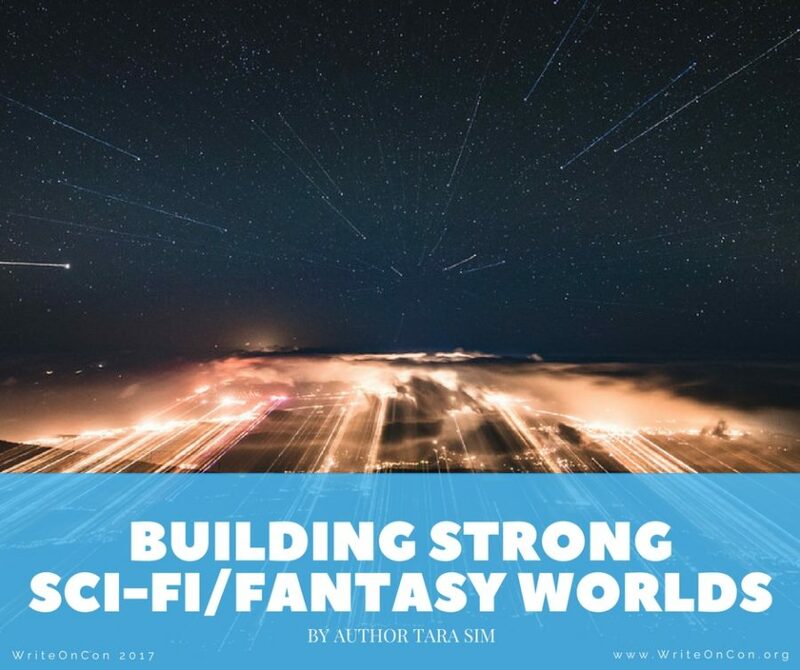 This is a great list of things to consider when world building. I know I can get overwhelmed when starting out. This will help.